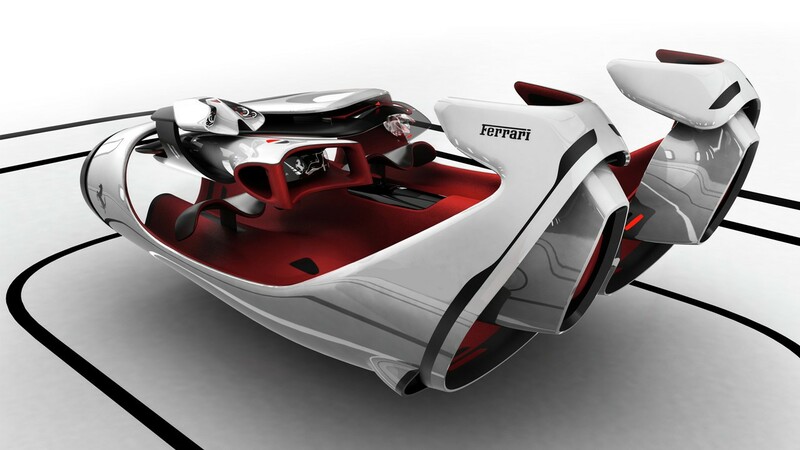 Do You want to know the Ferrari car may look in 2040? Ferrari invites the design specialist students from various universities in the world for imagining as if the form of the "Prancing Horse" car in 2040. The creation results are then pitted in a competition called Top Design School Contest 2015, and the winners were announced on January 15, 2016. Of the approximately 50 participants who participate in this competition, but only four reached the final round. Each design was rated by eleven judges who have different backgrounds, like Nick Mason from Pink Floyd band, Paolo Pininfarina, Sebastian Vettel, to the collectors. Finally, the jurors chose the "Manifesto", a draft design made by six students of ISD-Rubika, Valenciennes, France, as the winner. This design won because the jury highly appreciated the ability of students who can create entire vision including the exterior, the cabin, and the motion system. 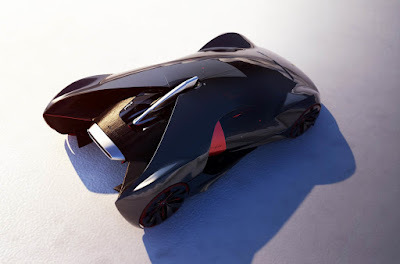 The spectacular things contained in the Manifesto that the door mechanism, the evolution of the interior functionality based on the future technology. 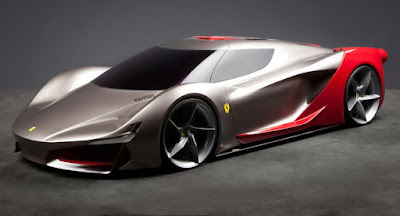 The nuances of Ferrari still reflected of body design featuring the orthodox hallmark. In addition to the Manifesto, the jury also gave a special mentioned the design of FL made by Roman Egorov, a Russian student of Hochschule Pforzheim in Germany. 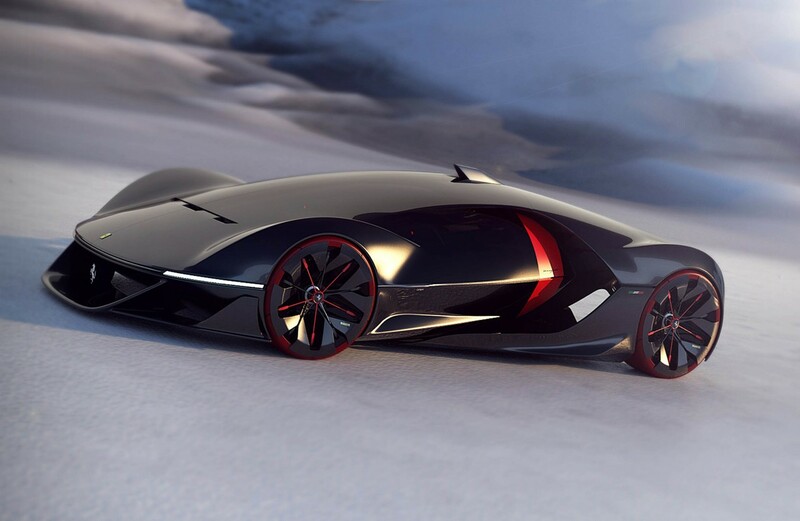 His work is the only one that focused on the cabin of the Ferrari of the year 2040 and said to be superior in the unconventional application of interior design language.